I just love a good duo. 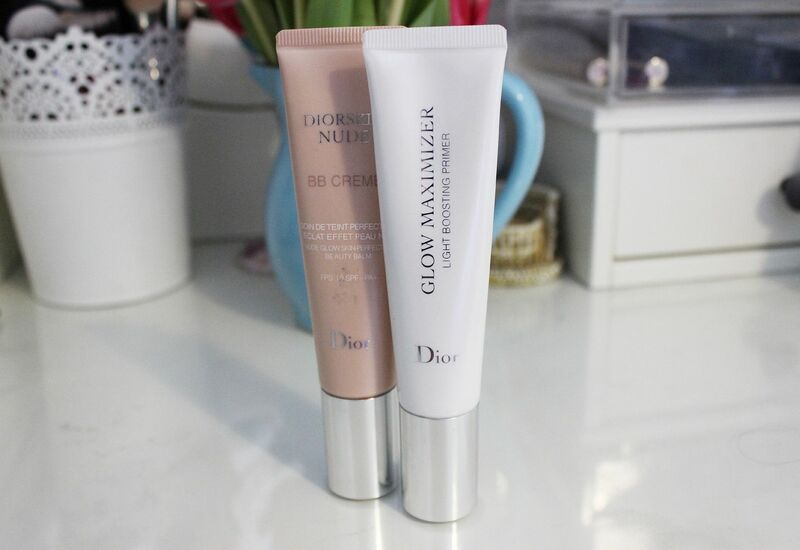 I’ve had the Dior BB cream kicking around in my drawers for a while now, but the slightly newer glow maximiser primer just needed to be paired with its sister. 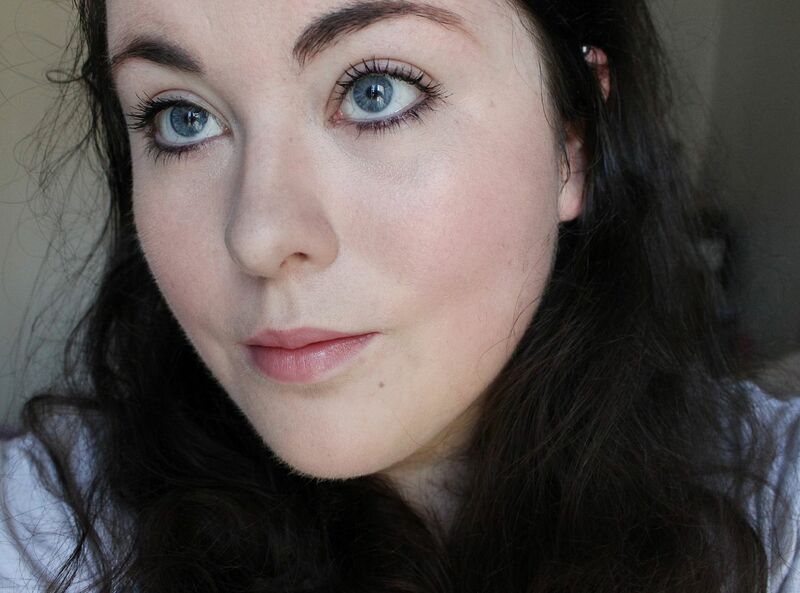 The glow maximiser primer is really, really nice. I get dull skin on my cheeks, so I always like to use something that really illuminates the skin. Enter Dior. The primer is kind of bronzey when you pump it out (how awesome is the packaging on these? A tube, with a pump? So good) and definitely adds some real luminosity to the skin. Like, a lot. After I’ve added the glow I used two pumps of the Dior BB cream all over my face and buffed it in. I didn’t use my usual yellow corrector for my redness, and I didn’t think I needed it. *hallelujah* The BB cream has really good coverage for something so light, and I am obsessed lately. This is just the nicest base for summer, and I cannae wait to wear this. In terms of other makeup in the photo above I am wearing the primer, the BB cream, Brow stuff, mascara and a little bit of liner smudged under my lashes. No highlighter! Shocking, but I wanted to show how glowy the duo is all on its own. If you have drier skin and want some glow, check these out 🙂 Thanks for reading!